Dog Walking - Taking the lead when you need us to! 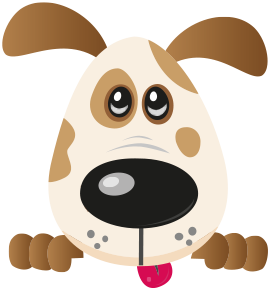 Four Paws have developed a unique network of dogs walkers across the North West who can accommodate all your dogs individual needs. These dedicated professionals provide the exercise needed to keep your dogs in prime condition, having undergone the accredited Four Paws training course and proving they are skilled in their work through assessment. They have also undergone full DBS checks and hold the appropriate insurance meaning you are assured that your pet is in safe hands.